The lineage of the Garo people of Western Meghalaya goes back to Tibet. The Garo hills are interspersed with patches of low-lying plains bordering Assam and Bangladesh. The life of Garos revolve around the Sun God, who rules their Jhum or shifting cultivation, and envelops the dynamics of their life ways. 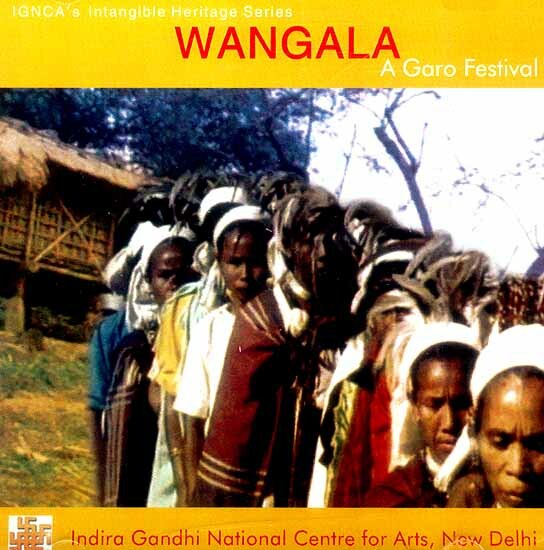 The Wangala festival of the Garos is the time for celebrating the bounty and well being, bestowed by sun God. It is the time to rejoice; time to choose the Bride and the Groom; and the time for young persons to mingle freely. The film place the life and times of Garos in the background of their traditional philosophy and belief systems, and provides a mirror to the Garo mindscape. 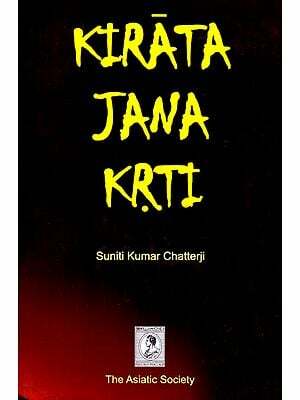 KIRATA-JANA-KRTI: THE INDO-MONGOLOIDS THEIR CONTRIBUTION TO THE HISTORY AND CULTURE OF INDIA.